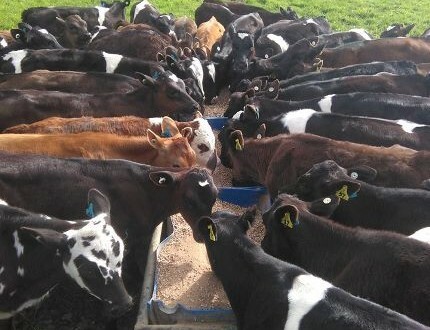 Demonstrating the gains in production and profitability by taking a grass only system and enhancing it with high quality complementary feed. 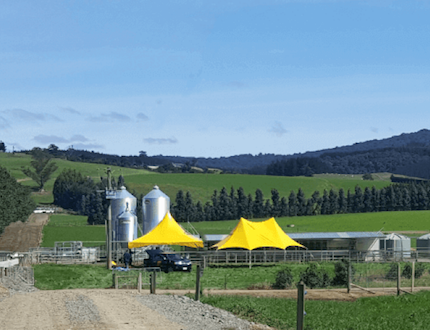 Our products are intended to optimise milk production within New Zealand’s pasture based system, boosting the health and welfare of dairy cows and goats. 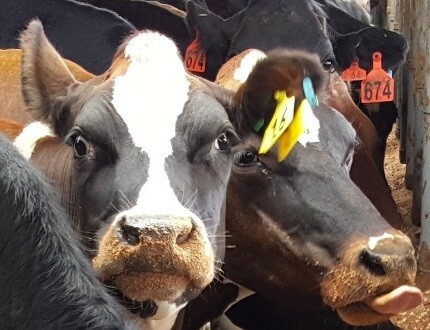 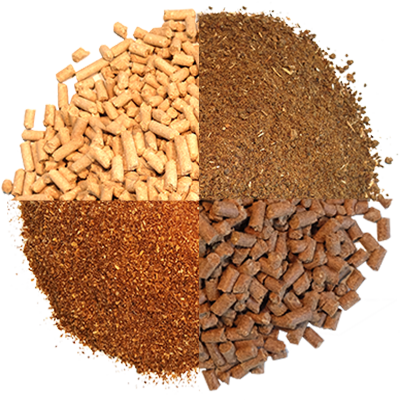 Every dairy environment is unique and OSP Stock Feeds can offer products and tailored blends to suit various seasonal requirements.